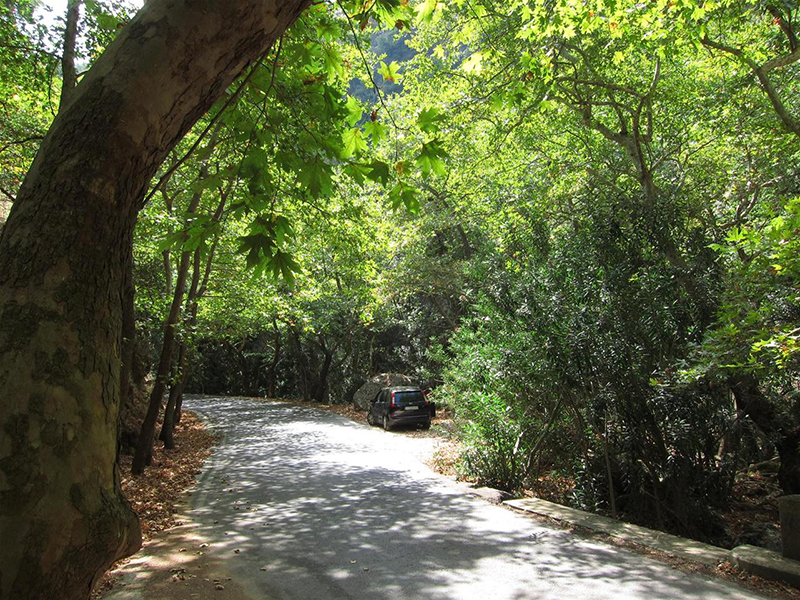 Apart from a spectacular gorge offering dramatic and challenging rock climbing cliffs for the avid climber, Therissos also offers various accommodations and excellent taverns where one can taste the divine local specialties. A favorite of ours is the ultimate slow cooked food of “Stelios” of “Dounias” in Drakona. With his own farm and locally farmed organic produce his dishes and traditional Cretan meals are not to be missed including his character and atmosphere of his very homey tavern. Visitors can also admire the cave located that is 2,5 kilometers north of the village, on the left bank of Kladissos River, where traces of Neolithic and Minoan settlements have been discovered. 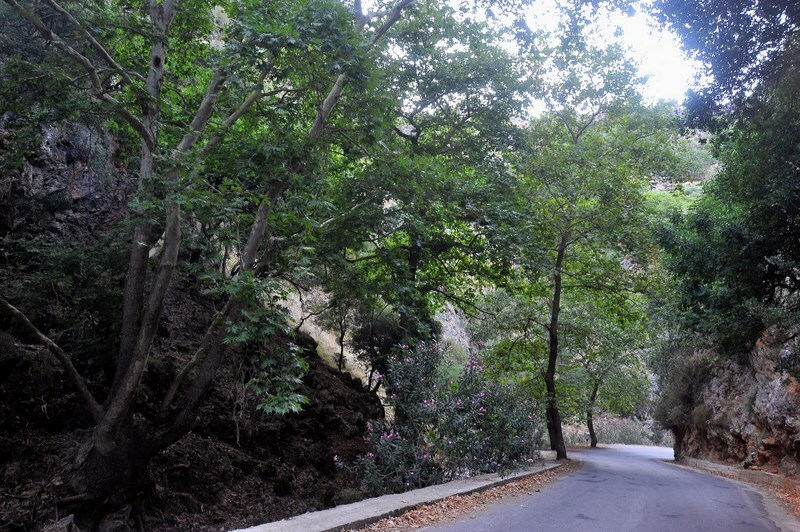 At this time of year catch a perfect glimpse of the powdery white snowcapped mountains of the 'Lefka Ori' and enjoy the spectacular nature drive back down from Therisso through the gorge and its heavy foliage. 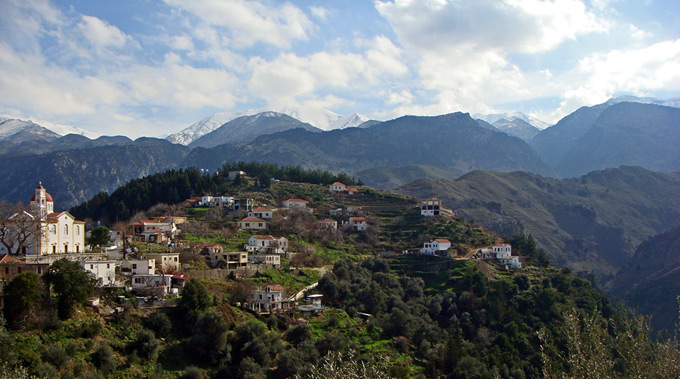 A day out in Therisso offers the perfect winter excursion for all!